We are pleased to officially announce the grand opening of our company Innovative, Ltd. and the INNO Models brand, in Macau. 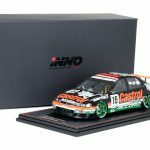 Innovative, Ltd, bring to the business over 15 years of experience in the diecast models collectables industry and the company is committed to produce and commercialize high quality diecast and resin models through the brand “Inno Models” to the collectables markets as well as bring expert OEM services to the diecast industry. 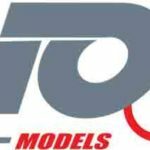 During the course of the month of June, INNO Models, following the new trend, will launch four introductory 1/18 scale models that will be commercialized by distributors and through its online store in this website! 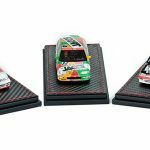 These 4 models are based on the highly collectable Honda Accord JTCC, year 1996. 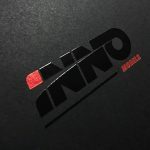 Soon INNO Models will be accepting pre-orders. Be the first to pre-order and get a surprise package, to be announced!